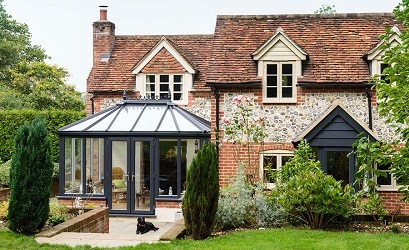 The range of conservatory designs is limitless, however most are based on a few fundamental styles. As well as being versatile in use, conservatories offer many different choices of design with a whole range of shapes, styles and materials. However while the design possibilities may seem infinite, nearly all are based on a few fundamental styles. A Victorian style conservatory has a ridged roof and a multi-faceted end wall creating an elegant rounded effect. 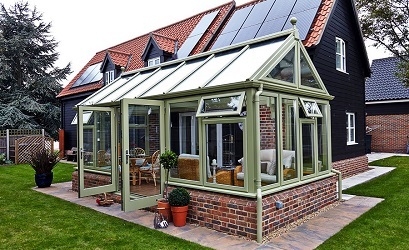 Edwardian conservatories have a ridged roof combined with a rectangular base, giving the classical feel of the Victorian design, but with greater available space. 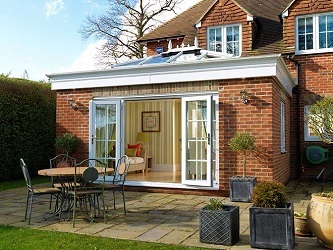 A lean-to conservatory, sometimes known as Mediterranean or sun-room is the simplest design. The conservatory is a single-sloped roof with the longer wall adjoined to the house. It is also a useful style for fitting into a corner area. 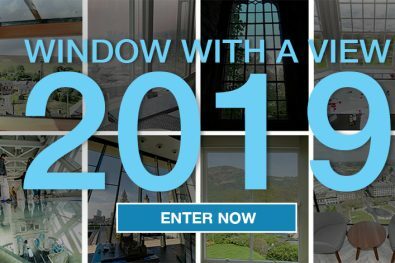 P-shaped, L-shaped, T-shaped or U-shaped conservatories combine any of the above and the choices take on a massive scope. 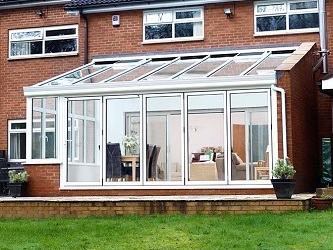 The options allow for a conservatory to be attached to almost any home. 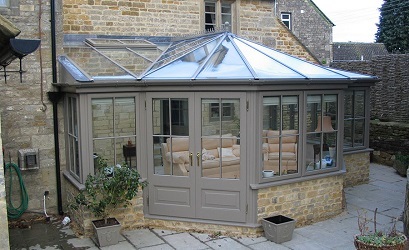 There is always the option of an orangery. The classic orangery uses a parapet wall and solid corner construction. 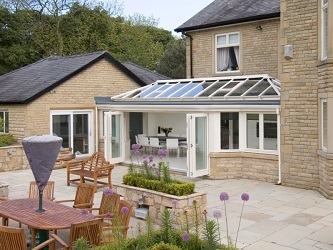 This provides a more traditional design with all the benefits of a modern conservatory. 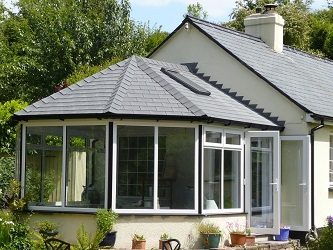 You can choose the material for the lower part of your conservatory. You can take the glass panels right to ground level or build a low wall, usually of material that match the house. This will be highly insulated optimising comfort levels. As well as the style options above you may opt to create a custom conservatory. The bespoke option allows for a truly individual design to suit your home and your needs. 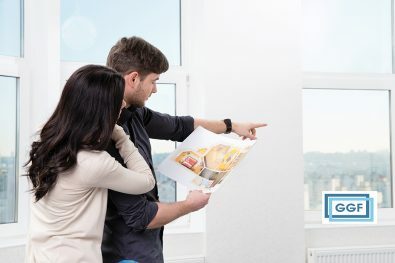 For more advice and information about conservatories, get in touch with a local GGF Member company.